'63 Boycott, a film by Rachel Dickson, Tracye A. Matthews and Gordon Quinn, will have its Los Angeles premiere at the Pan African Film + Arts Festival on February 13 at 6:25PM. Purchase tickets here. All three filmmakers will be in attendance. The film will have a second showing at the festival on February 15 at 3:30PM. Purchase tickets here. In both programs, the film will screen with Brooks People, a film by Shahari Moore –– a graduate of our Diverse Voices in Docs program! '63 Boycott makes its NYC premiere the following week, screening at the Museum of Modern Art's Annual Doc Fortnight on Monday, February 19 at 1:00PM. Reserve tickets here. All three filmmakers will be in attendance. On October 22, 1963, more than 250,000 students boycotted the Chicago Public Schools to protest racial segregation. Many marched through the city calling for the resignation of School Superintendent Benjamin Willis, who placed trailers, dubbed ‘Willis Wagons,’ on playgrounds and parking lots of overcrowded black schools rather than let them enroll in nearby white schools. 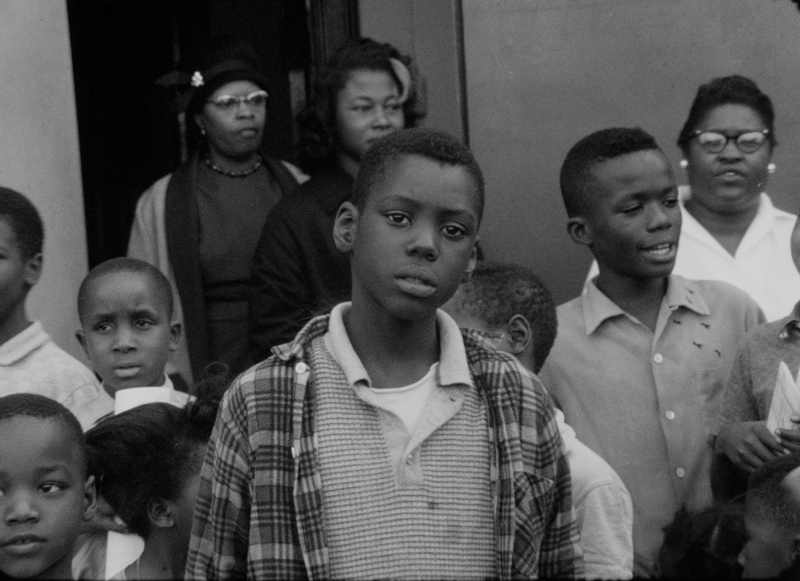 Combining unseen archival 16mm footage of the march shot by Kartemquin founder Gordon Quinn with the participants’ reflections today, ’63 Boycott connects the forgotten story of one of the largest northern civil rights demonstrations to contemporary issues around race, education, school closings, and youth activism. The film had its world premiere to a sold-out crowd at the 2017 Chicago International Film Festival, followed by a screening at the Virginia Film Festival attended by director Gordon Quinn and its European Premiere in Paris at the Université Paris Diderot's colloquium entitled "The Black Metropolis, Between Past and Future: Race, Urban Planning, and Afro-American Culture in Chicago," attended by Rachel Dickson, Tracye A. Matthews and Gordon Quinn. Find upcoming screenings of '63 Boycott here.